Carnival Custom Painting strives to serve you, our customer, and provide you with the finest workmanship. In order to assure you of superior quality, all painting services completed by Carnival Custom Painting, are guaranteed for a period of three years from the job completion date. In order to assure you of superior quality, all painting services completed by Carnival Custom Painting, are guaranteed for a period of three years from the date of completion of the job**. Work is guaranteed not to peel or flake for the specified period. This warranty applies only to workmanship – paint is warranted by the manufacturer and not by Carnival Custom Painting. If a defect in workmanship appears during the warranty period, notify Carnival Custom Painting immediately so that action may be taken and repairs completed. The sole remedy against Carnival Custom Painting shall be repairing the defective paint area and not any consequential damages to wood or anything else. (*) The following examples are not covered under warranty: We are not responsible for damage to paint or any other substrate due to wood rot, regular aging, and unforeseen issues with the home’s structure. 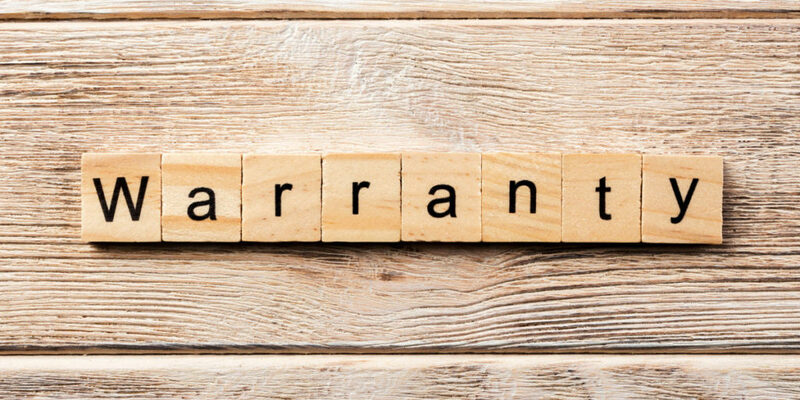 Severe paint blistering or caulk separations from wood due to intense heat are not issues of workmanship therefore are not covered under this warranty. (**) Limited warranty: Due to soil conditions we cannot perform warranty work on repairs on wall or corner bead cracks after 6 months. Because of our intense climate, we offer a 1 year warranty on exterior doors, carpentry, and other exterior stained services. Please ask your sales representative for tips on how to keep your exterior looking new. 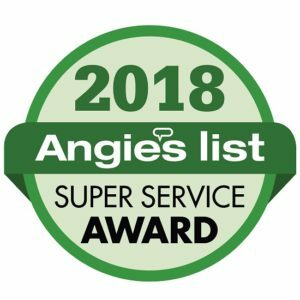 Proudly Serving Central Texas for over 25 Years!